﻿ Homestead Beer Company - Ohio. Find It Here. 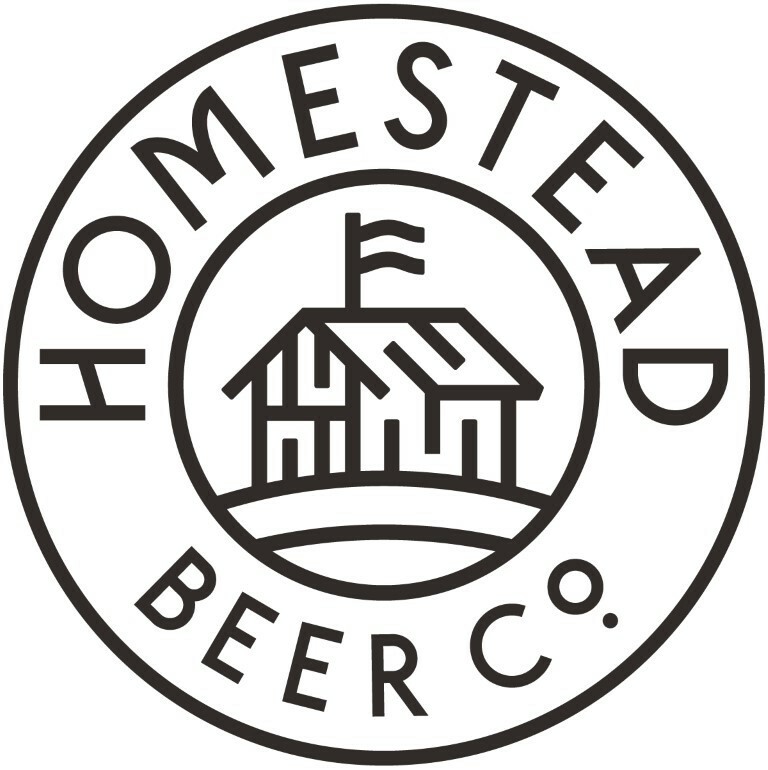 Homestead Beer Company is the largest production brewery in Licking County, OH. Opened in 2013, Homestead Beer Company produces craft ales and lagers for distribution throughout Ohio and also boasts a taproom and outdoor beer garden on site. Please visit the taproom Tuesday through Friday from 3PM to 10PM, Saturday 12PM to 10PM and Sunday 12PM to 8PM. Food trucks are on site Friday and Saturday night.